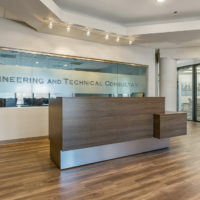 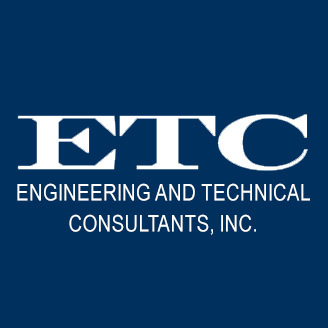 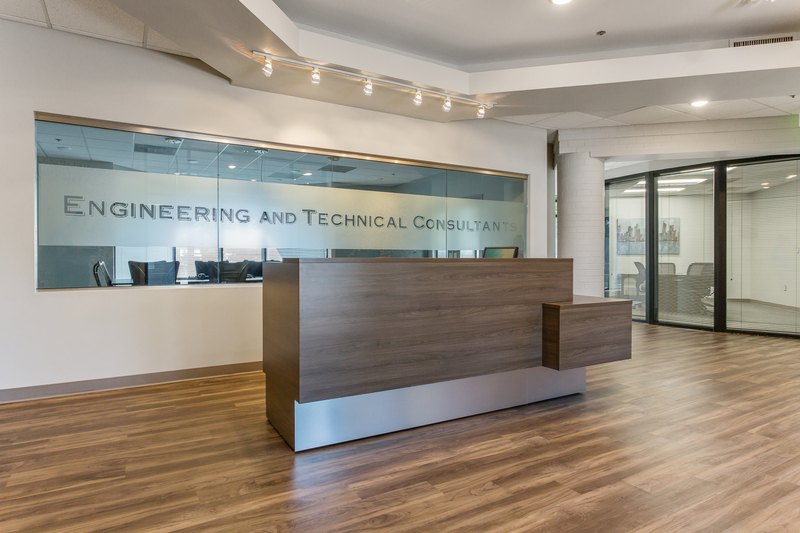 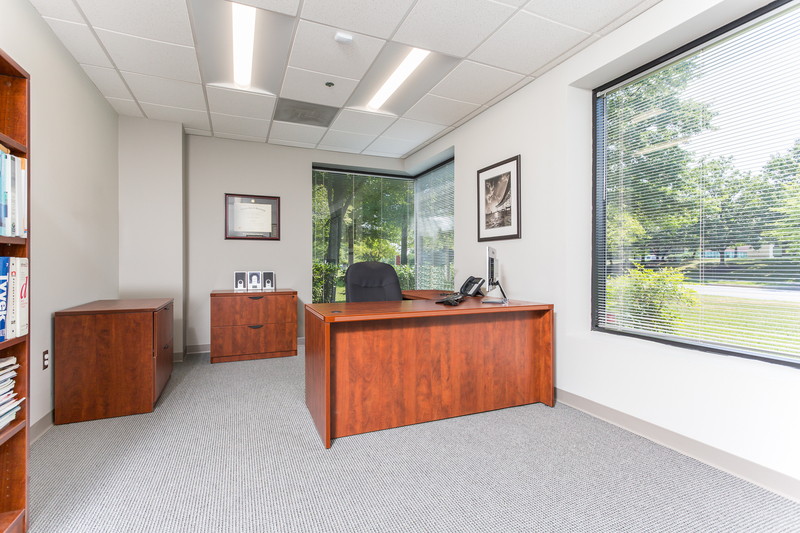 Background: Engineering and Technical Consultants has an engineering office in Columbia, MD with a staff of 12 people. 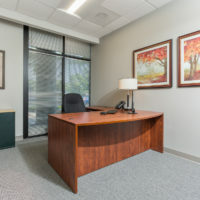 Renovation space required lobby, conference room, kitchen, bathrooms, manager’s and inspector’s offices, library, print room, storage and lounge area. 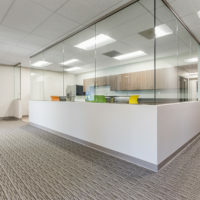 Design approach: Design for the new space included layout of offices that maximizes natural daylight and flexible spaces. 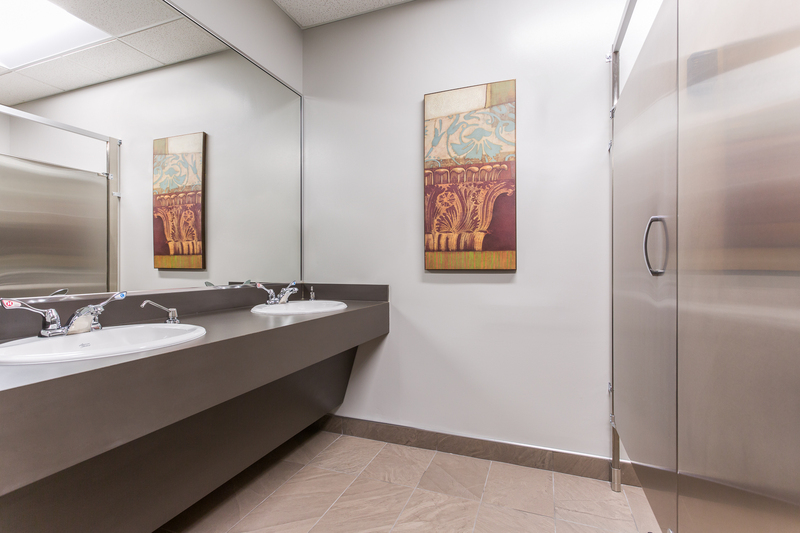 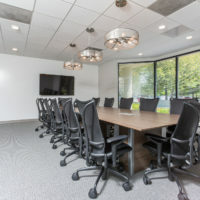 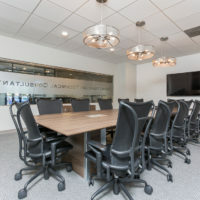 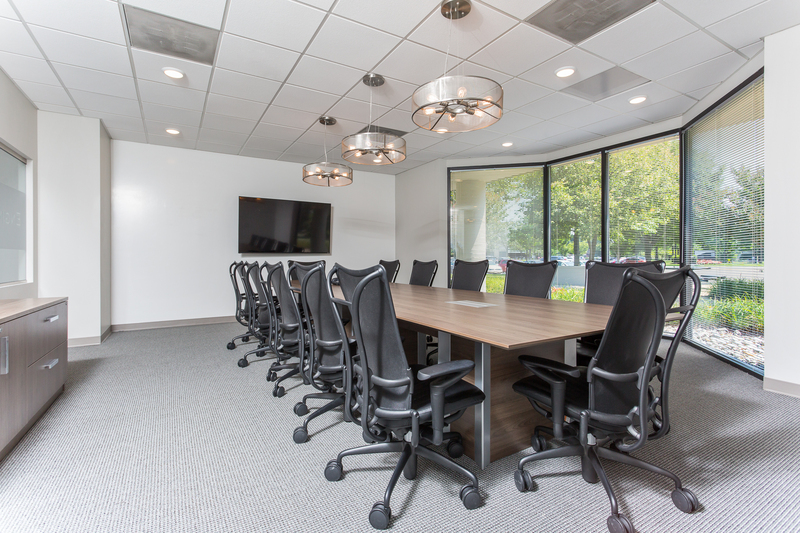 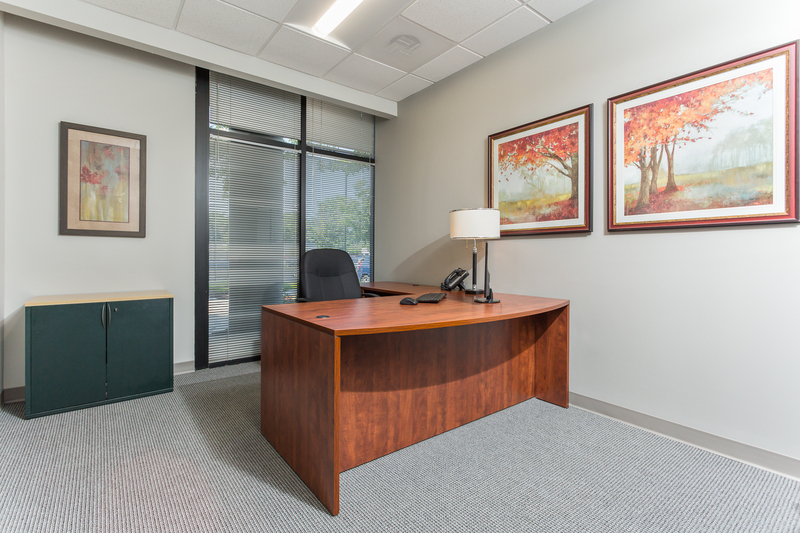 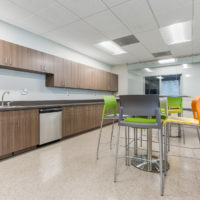 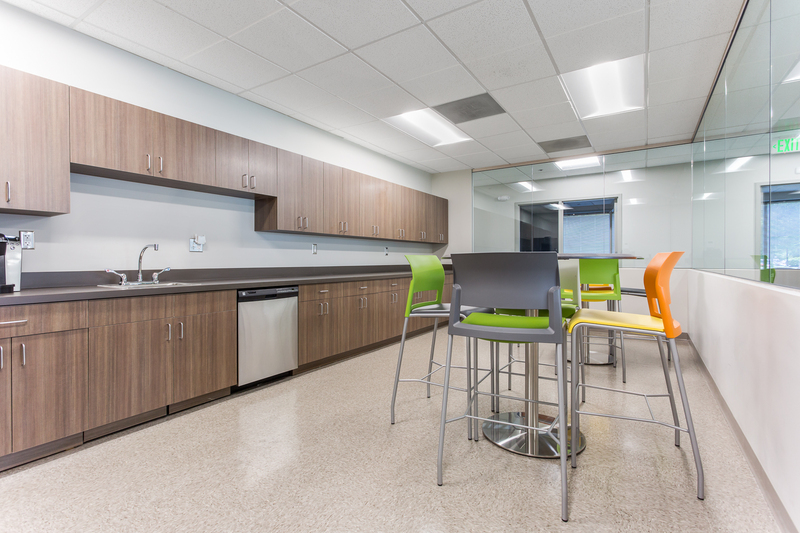 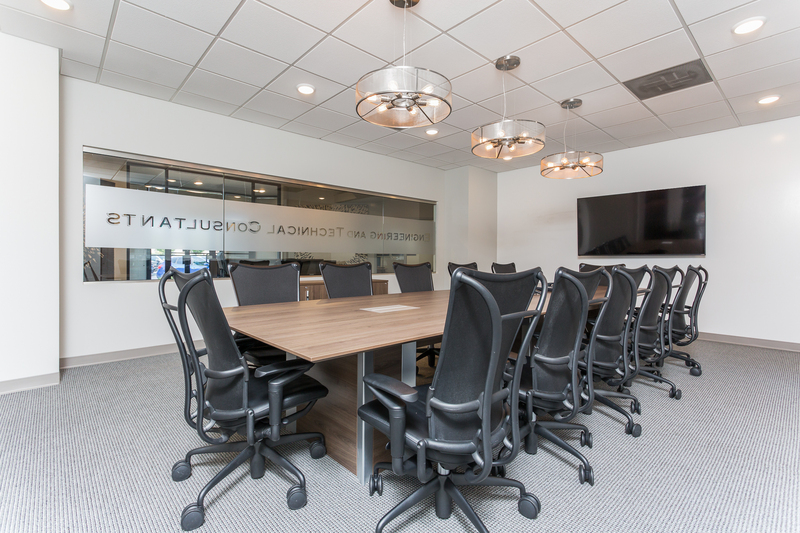 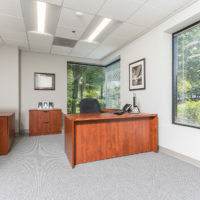 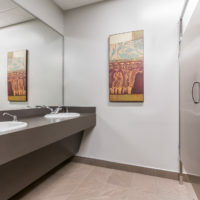 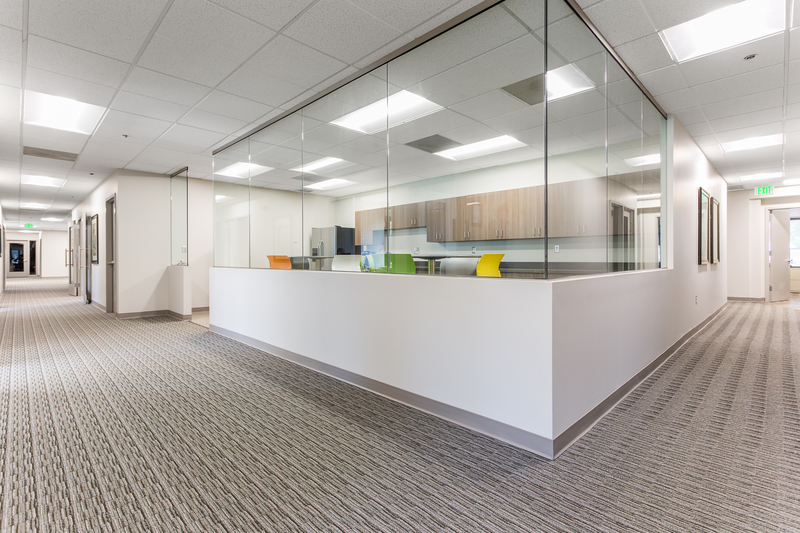 We designed interior layout, finishes, furniture and lighting design that compliments company’s business philosophy of customer service, employee interaction and collaborative work environment.